At last… you can open Microsoft Works files quickly and easily on your Mac with WPS Wizard. 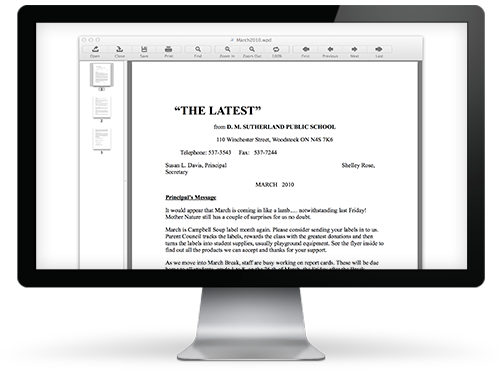 It opens both Mac and Windows Microsoft Works files, while preserving most of the original document formatting. You can easily Copy/Paste the WPS document content to another program, or export it as an RTF or PDF, so the rest of the world can also enjoy your masterpiece.